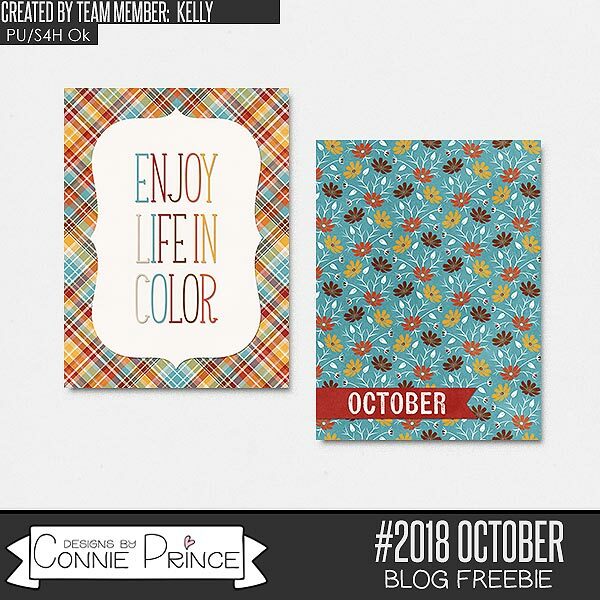 Connie Prince Digital Scrapbooking News: Marvelous Monday game winner, DSD sales and a Freebie! Marvelous Monday game winner, DSD sales and a Freebie! I hope everyone enjoyed DSD weekend and picked up a lot of awesome goodies! First we need to congratulate Ayelet R! You won last week's blog game! Connie will be emailing you shortly! Check back on Wednesday for the next chance to play our super simple game to win! Connie's DSD Sale is still going on for the next few days! And there's a few more days to get Connie's new Grab Bag!